Like The DreamAge Group page! Competition held in Kuala Lumpur, Malaysia in 2004. 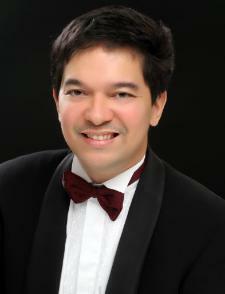 He also holds a Masters degree in Piano Performance from the University of the Philippines. 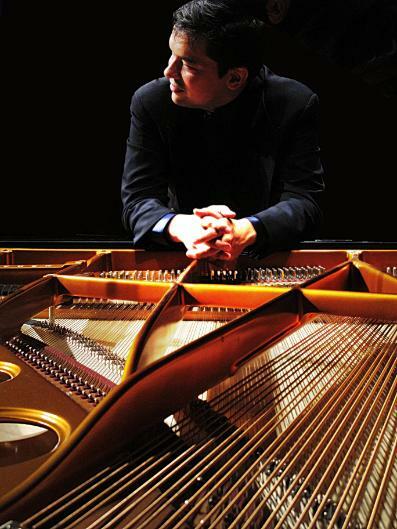 Cristobal Halffter of Madrid and has performed works from composers Franz Liszt and Gyorgi Ligeti. varied repertoire of classical to contemporary in piano literature. Despite his busy career as a concert artist, Rudolf is also a piano teacher in various universities in the Philippines.